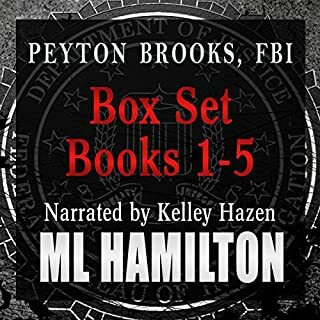 Get the first five audiobooks of the popular Peyton Brooks, FBI series in a single collection. Plenty of action and adventure from San Francisco’s top special agent. The Peyton Brooks, FBI series follows the career of Special Agent Peyton Brooks and her team, the Ghost Squad, as they tackle crimes around the world.